So, Christmas holidays are over and done with, and production has geared up into cruising speed. 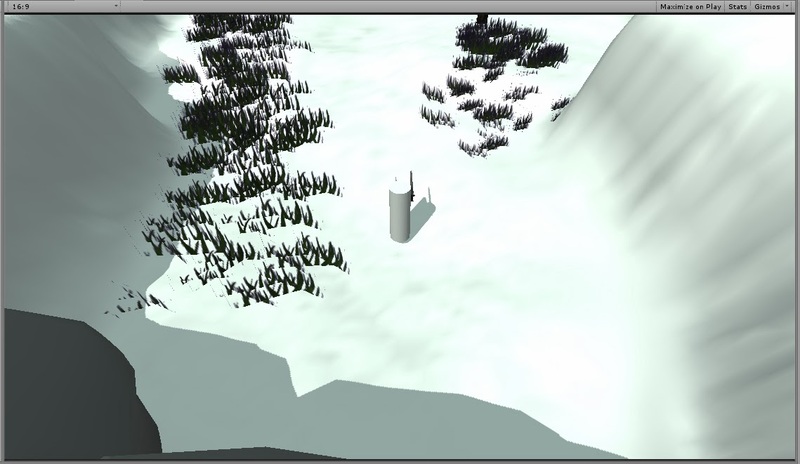 The blockout is done, and now detailed assets are starting their slow trickle into the game. 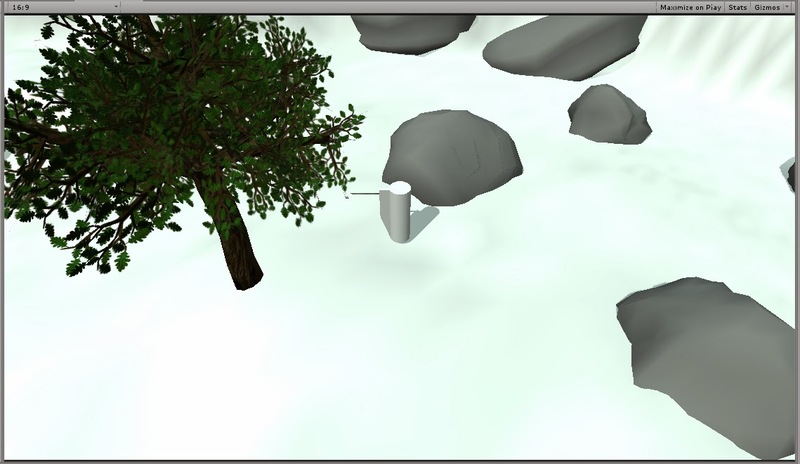 Coding is always ongoing, and only certain pre-existing assets are textured (such as the trees and grass).